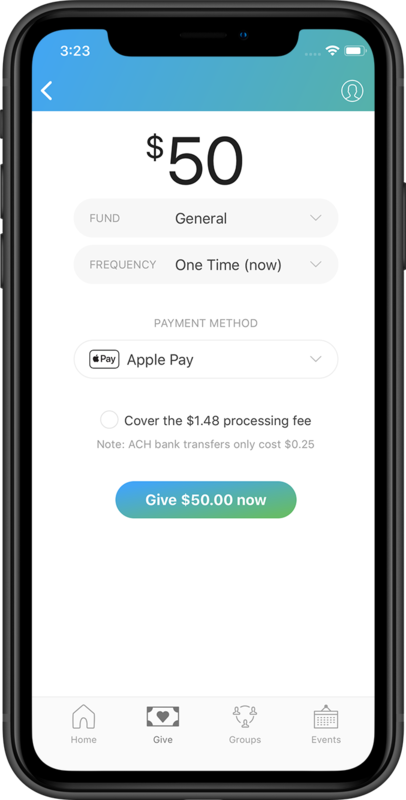 You can also use the Church Center app to manage your giving. This information will remain private and will never be given away to third parties, other than to process your scheduled contributions. You can schedule new contributions at any time and can modify or cancel those contributions at any time prior to the date they are scheduled. Once the contribution has been processed, however, it cannot be cancelled. For a step by step guide to printing your 2018 Contribution Statement, click here. You will not receive a printed copy unless you send a request to [email protected].